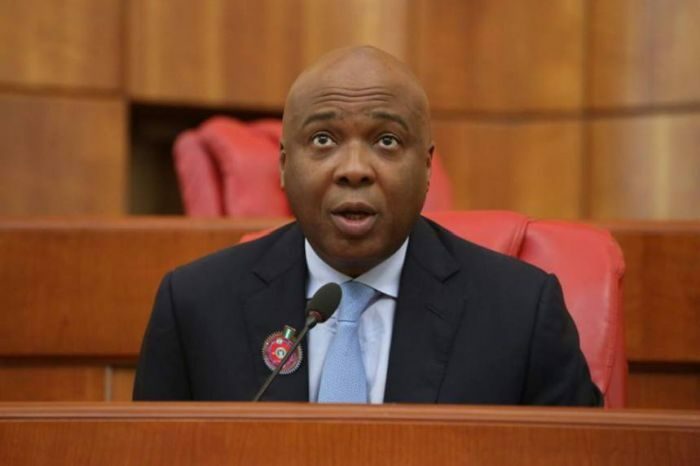 Senate President Bukola Saraki says he cannot “descend into the gutter” with the ruling All Progressives Congress (APC) over comments that he is incompetent. The APC had through its acting spokesman, Yekini Nabena left a harsh comment for Saraki, saying he is a failure who swims in controversy. The APC had in an earlier statement by its acting National Publicity Secretary, Mr. Yekini Nabena, said that Saraki was not fit for the office of president of the Senate. Recall that on Tuesday, the Operatives of the Department of State Services (DSS) had prevented lawmakers from gaining entrance to the national assembly.